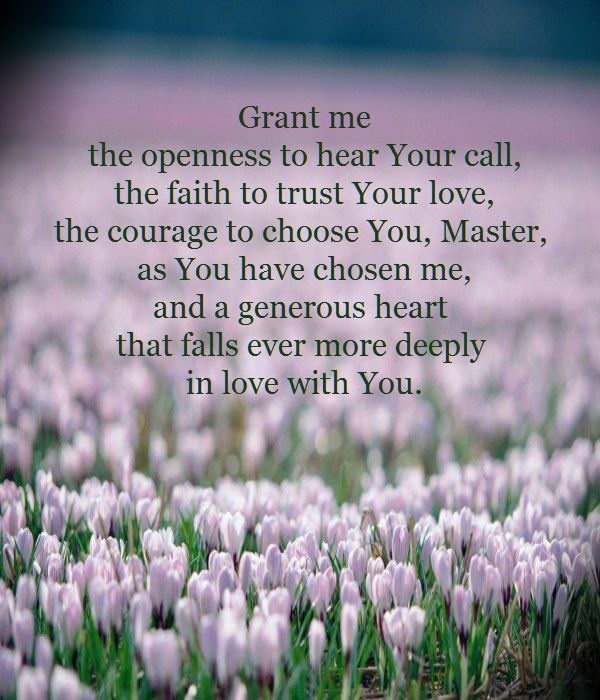 This wonderful little app is a novena that provides the perfect atmosphere for deepening your vocational discernment, to understand how God is calling you to love. This app is free for the Year of Consecrated Life. You can find the links to download it here. 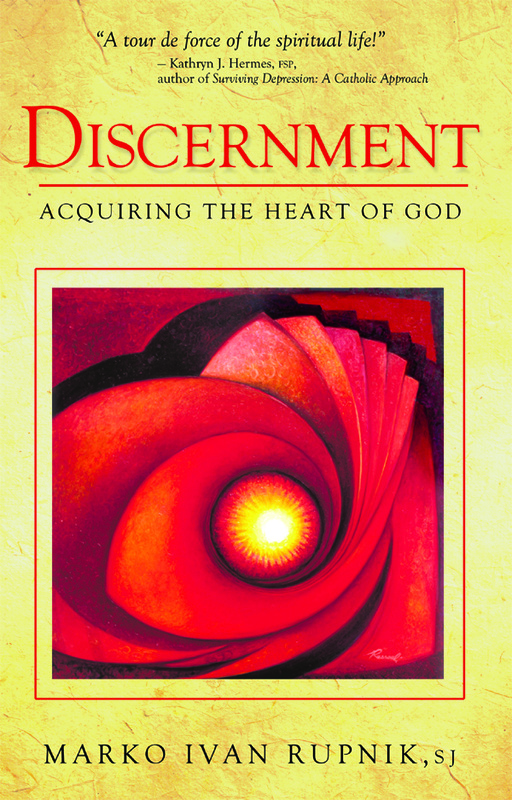 This is my absolute favorite, most complete book on discernment that I have ever read. 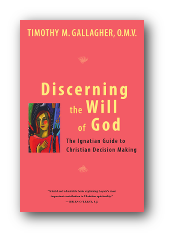 More than simply a tool for making decisions or a method for mastering God’s will, discernment is a process by which we learn how to remain in Christ, taking on his stance toward life, allowing him to inspire and direct our everyday choices. Precisely because it is an art of communication between persons, discernment cannot be reduced to a psychological technique for running our spiritual lives; rather, it is rooted in relationship. Jesuit priest Marko Ivan Rupnik blends the wisdom of ancient Church fathers collected in the volumes of the Philokalia with the keen insights of Renaissance giant Ignatius of Loyola, liberally sprinkled with present-day examples. The result is a book of spirituality both eminently practical and lyrically enticing. Discernment as relationship with God. How to surrender to Christ. A wonderful source of practical wisdom for seeking to live God’s will in your life, based on the writings of St. Ignatius of Loyola. Full of examples and stories, Father Timothy Gallagher makes the wisdom of Saint Ignatius of Loyola accessible to the everyday person. DiscerningHearts.com is a wonderful website and app (iPhones and Androids) that offers podcasts, conferences, and videos on the spiritual life. Includes audio and video retreats. Father Timothy Gallagher, OMV, has a series of talks here, as well as others.